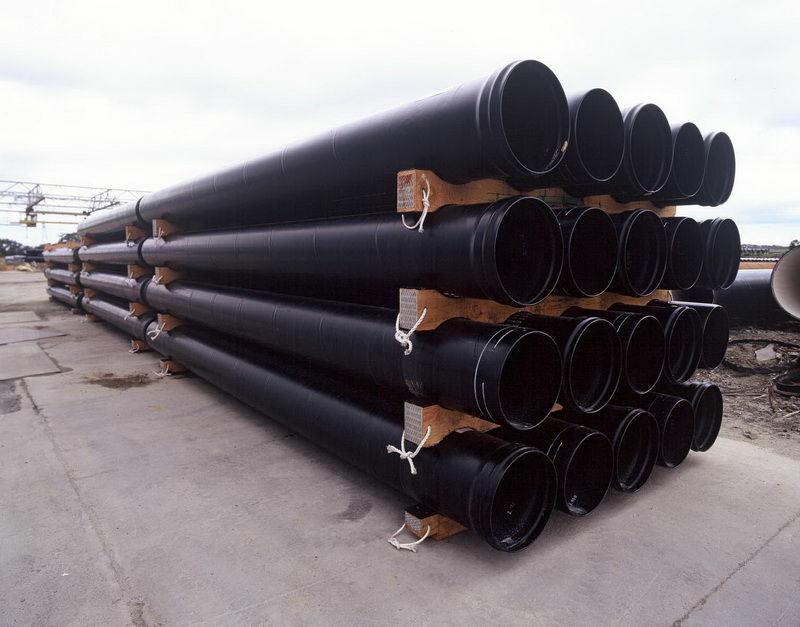 Steel Mains is Australia’s leading manufacturer and supplier of complete steel pipeline systems for the transportation of water and wastewater, offering a total solutions approach to its customers. 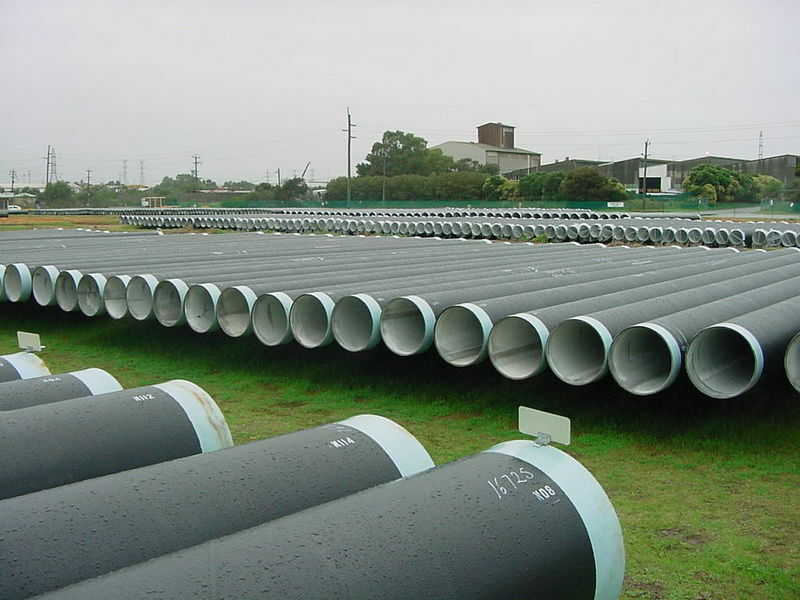 Throughout Australia and the rest of the world, steel pipelines have long been used in water supply, particularly where high pressures, difficult laying conditions or security of supply, have required the strength and toughness of steel. Steel Mains and its forerunners have traditionally been at the forefront of developments in the water industry for more than 125 years of manufacturing pipelines in Australia. Over that period steel pipeline design, manufacturing processes and technology have evolved into the SINTAKOTE® steel pipeline system, providing Solutions for LifeTM. Today, Steel Mains products and services cover a range of industry needs both within Australia and globally, delivering quality, strength, durability and endurance. Steel Mains.... Solutions For LifeTM .